Was McCain’s Laptop Hacked – True or False? Whether or not ISIS beheads people is certainly not in question. Regardless of whether a beheading was conducted on professional stages, this certainly would not relieve ISIS of such behavior. It would only imply that ISIS was indeed using the media to their full advantage to solicit as many people to join them as possible. These public actions do recruit some disenfranchised people who are always easily brainwashed. The more interesting aspect is the claim of hacking McCain’s laptop. If that were true, then this becomes a different situation. Staged or not staged, this by no means alters the truth about the brutality of ISIS. 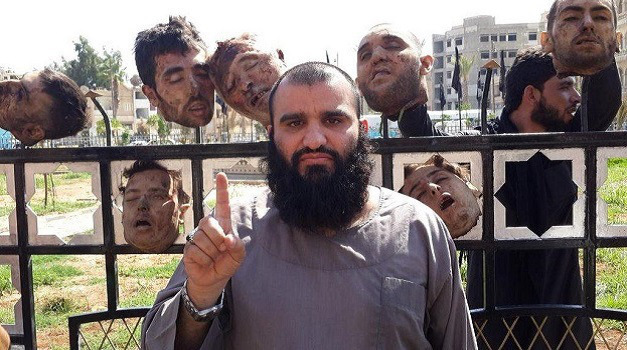 Even if they use a professional stage, they have no problem beheading people.